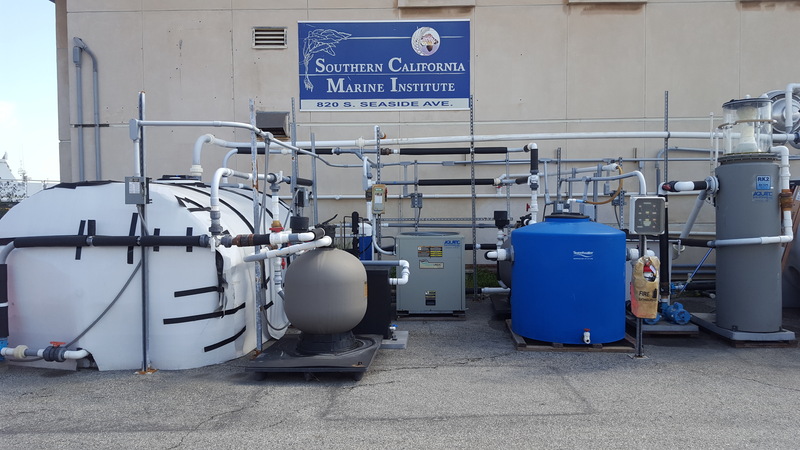 SCMI has made great strides in its construction of a closed circulating seawater filtration system. The facility has 2 separate closed circulating systems. One system has a 3000 gallon reservoir and is capable of pumping water through a total of 8 tanks at a time, each varying in size. 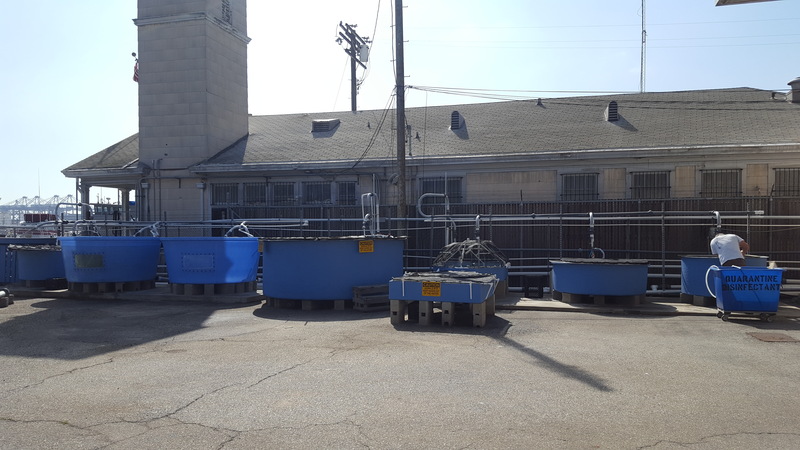 The other system contains a 2400 gallon reservoir, 6 similar size tanks, and a water table. 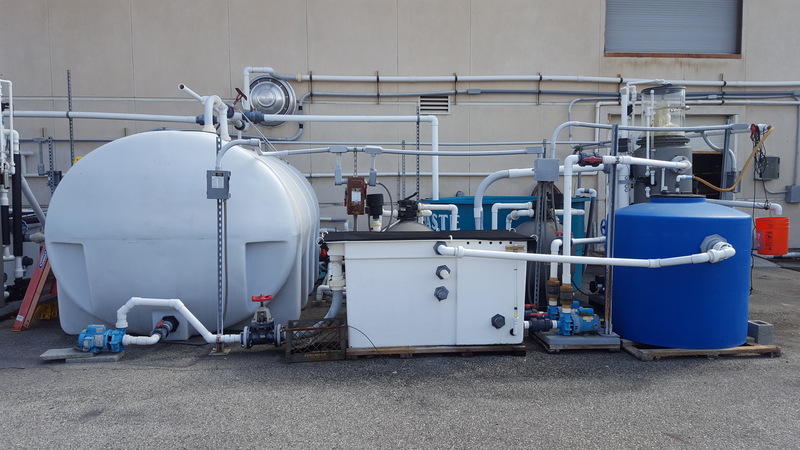 These seawater filtration systems comprise of silica sand filters, reservoirs, chillers, basket flow box sumps with particle bead filters and charcoal filters, and protein skimmers. For more information regarding our seawater filtration system, feel free to contact Mark Loos.